(Mostly 1" - 2") - 1pc. 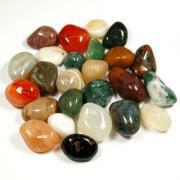 Unakite Natural Chunks (S. Africa) - These natural chunks of Unakite are marbled olive green, salmon, and cream color. 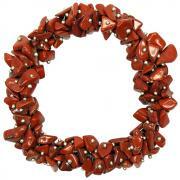 Unakite is found in the USA and South Africa. 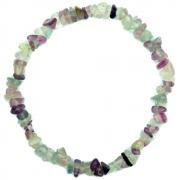 It is made up of Feldspar combined with either Epidot or Pistacite and works with the Heart Chakra. 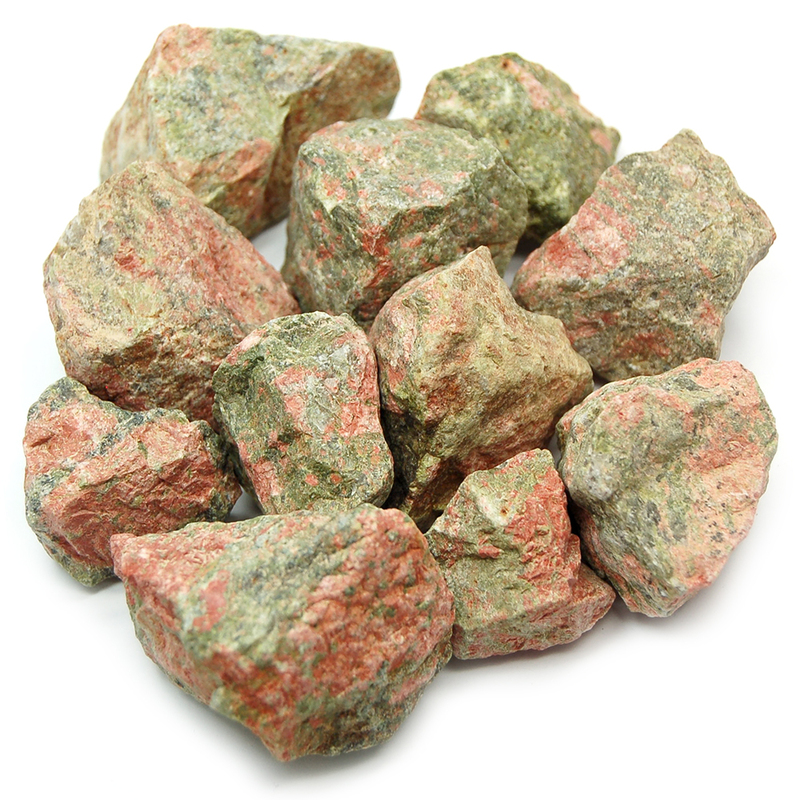 Unakite balances the emotional and spiritual bodies, and provides gentle release of blockages. Unakite is also said to be good for the reproductive system, for healthy pregnancies, and for the healthy development of unborn babies. Some have even had experiences of communicating with the baby while still in utero. Unakite is great for self-healing and recovery, and can be helpful to those suffering from chronic illness. 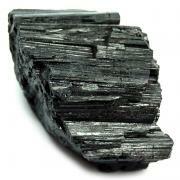 Many use Unakite to bring the subconscious mind to a remembering of perfect health. 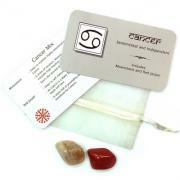 Unakite has a gentle action of sending out peaceful vibes to those nearby. 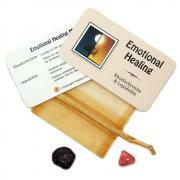 It can be useful at work or home, emanating calming energies into the environment. Unakite can also protect against electromagnetic pollution from computers or cell phones. A Third Eye Chakra stone, Unakite is good for opening one up to spiritual growth and psychic visions. Meditate with Unakite on the Third Eye to bring knowledge in from the higher self into the heart for understanding and implementation.